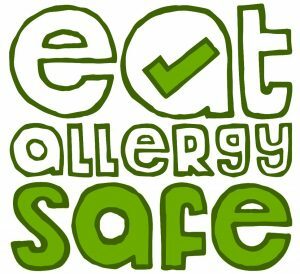 You can follow the discussion on Allergen Sneaky Hiding Places: Gluten & Wheat without having to leave a comment. Cool, huh? Just enter your email address in the form here below and you’re all set. If you like what you are reading and want some individual help, I work as an allergy coach/consultant. Simply send me an email using the contact form here. Some links on this website are affiliate links, meaning, at no extra cost to you, I will earn a small commission if you click through and make a purchase.